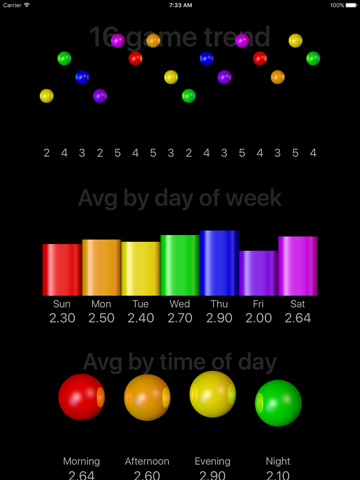 Great exercise for your brain! 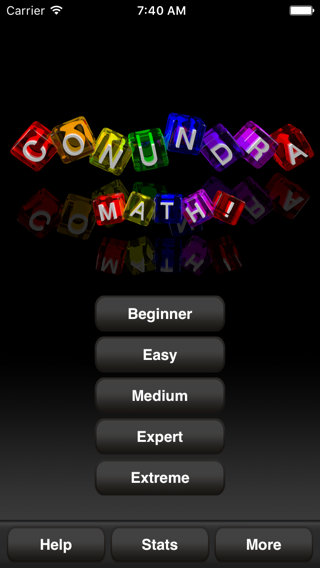 Conundra Math is a simple number game that is surprisingly addictive. 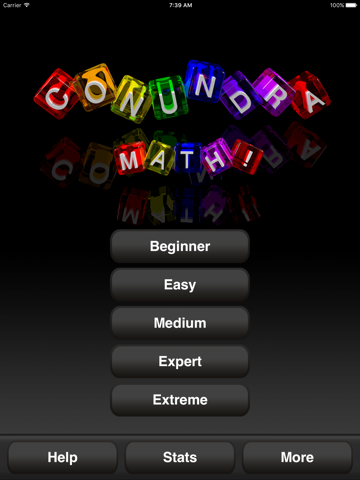 It's so easy to play: just combine the numbers you are given to make the target number at the top of the screen. You can use addition, subtraction, multiplication, and division. 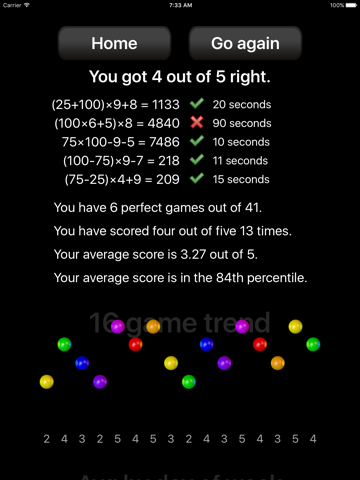 This simple challenge is a fantastic way to get faster at mental arithmetic, and to keep your brain in peak condition! 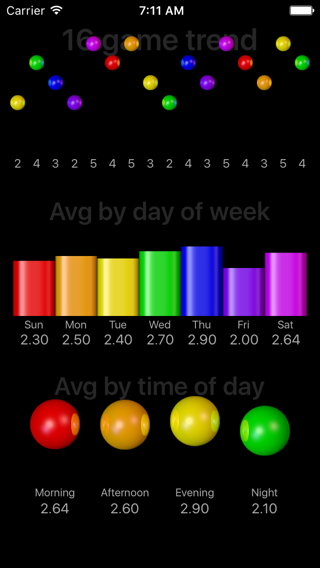 The stats page even lets you see how your performance varies over time and by time of day and day of the week. 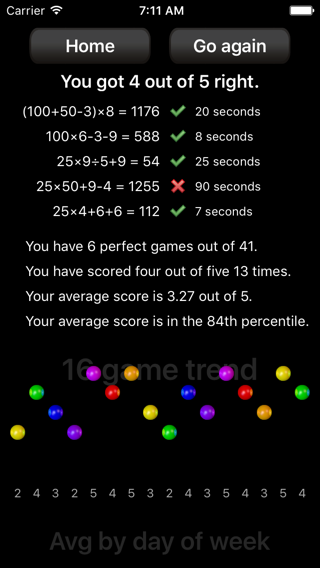 A fun way to find out when your thinking is sharpest! 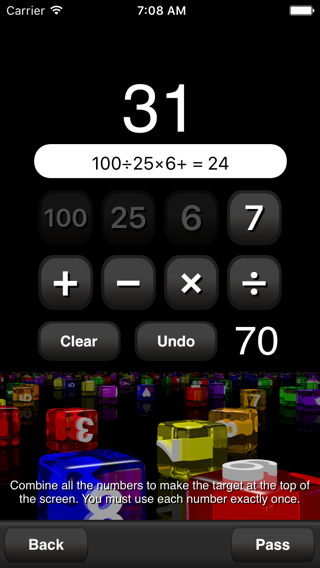 • Learn to do mental arithmetic fast! Great game. I recommend it.